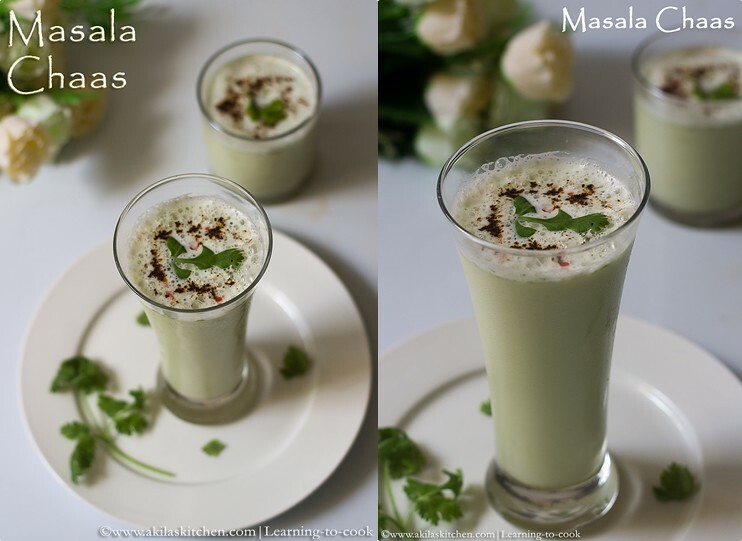 Masala chaas is the flavored North Indian yogurt drink. 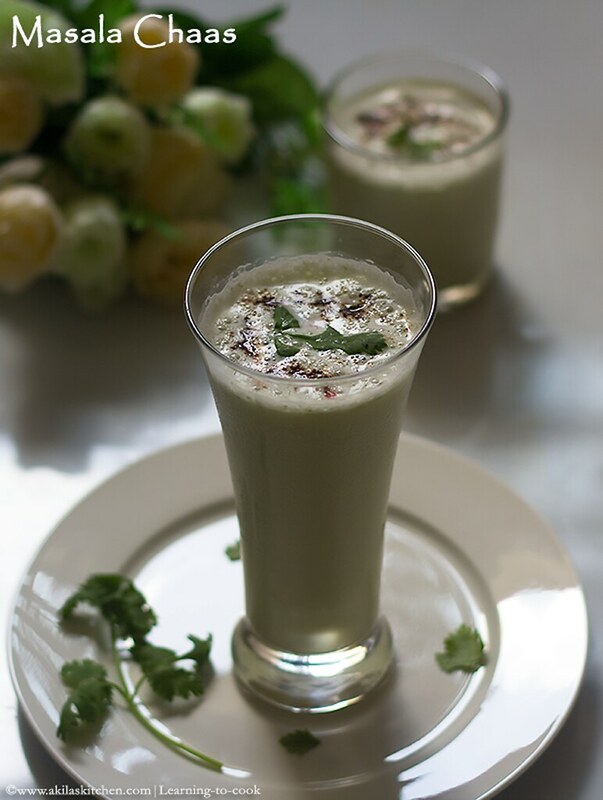 It is made up of yogurt, coriander leaves, roasted cumin and salt as the main ingredients. There are many variations in this preparation but I personally feel this is the tastier version. 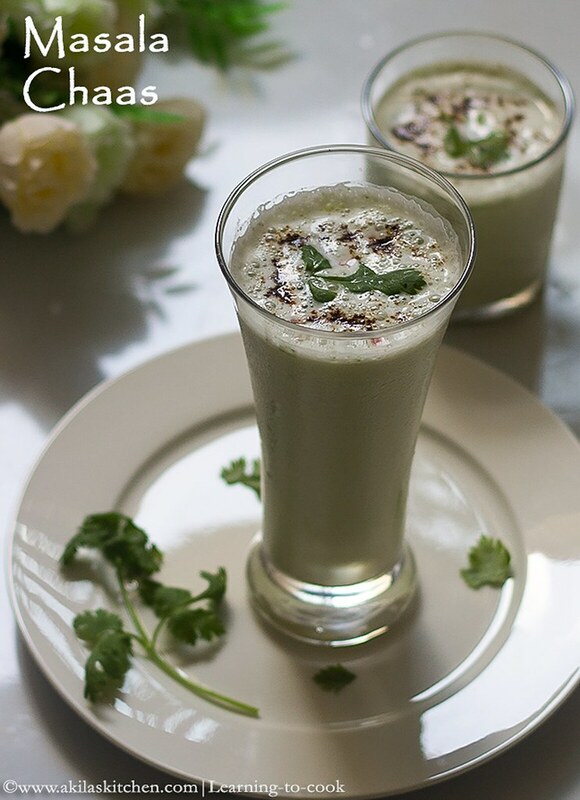 The chaas is very good for our health especially in summer days. It cools our body and maintains the body heat in the correct level. I have given a final touch by adding the chat masala and as I liked the spiciness more, added a pinch of red chilli flakes before serving. You can view all the summer cooling drinks here. 1. Take all the ingredients. If roasted cumin powder is not available, take 1/2 tsp of cumin seeds and dry roast in medium just for a minute. 2. Mix all the ingredients and grind. 4. Add the remaining water. 5. 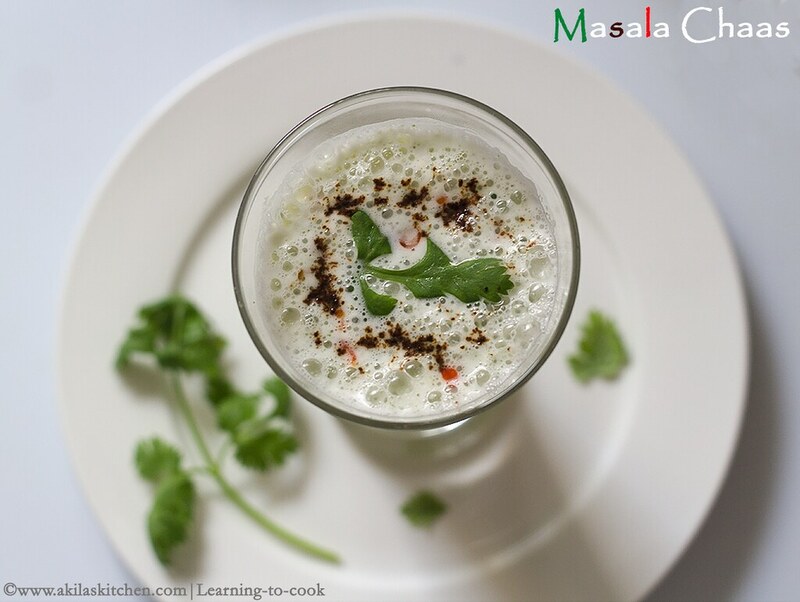 Serve the Masala Chaas with chat masala, coriander leaves and chilli flakes. 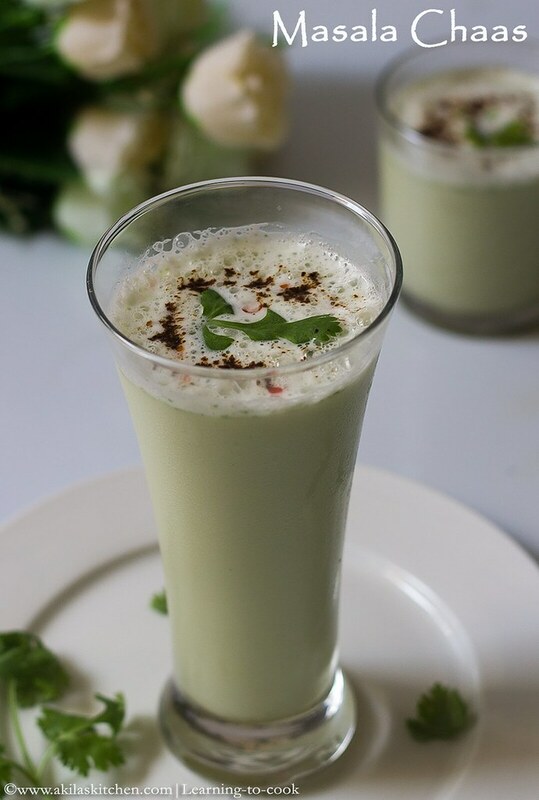 This is perfect drink to beat summer's heat. I am gonna try this ASAP.Thanks for sharing. Ohhhh!!!! I love it though have not made before. Must try, must try!!!. Awesome looking buttermilk. 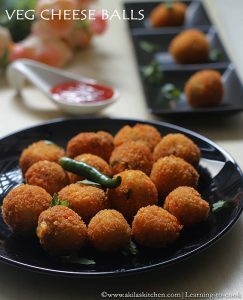 Perfect to beat the scorching heat. Healthy, refreshing and a prefect thirsty quencher, i dont bother to have some even in midnite. very refreshing drink for this summer!!! Perfect for hot summer days to have it with diner. BTW thanks my parents got the book.